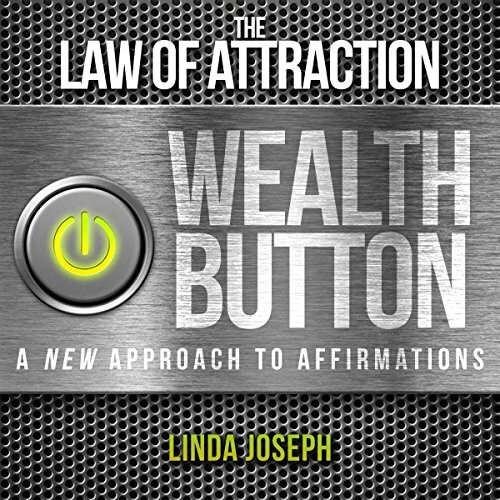 Showing results by author "Linda Joseph"
Add this simple "powerhouse ingredient" to each affirmation you ever make to turn each and every affirmation into a magical statement. Press the wealth button! It's your turn! 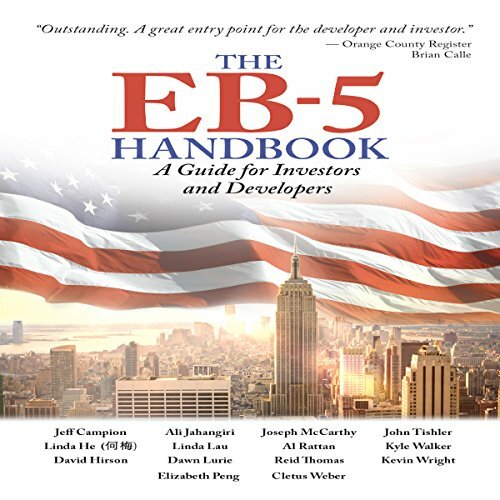 Bring your affirmations to life! Imagine the wealth you can acquire when your mind is programmed to attract wealth! 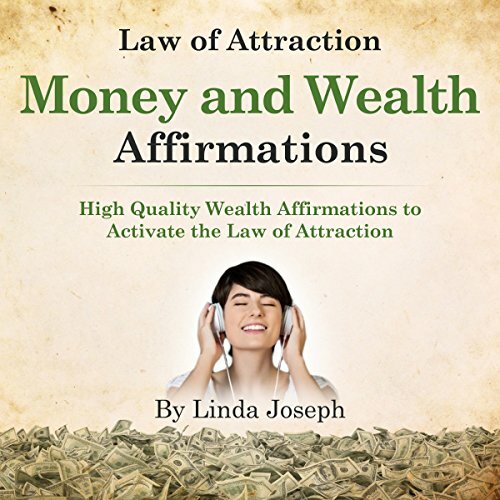 Law of Attraction Money and Wealth Affirmations is a powerful program that will help you use affirmations with a new revolutionary method. 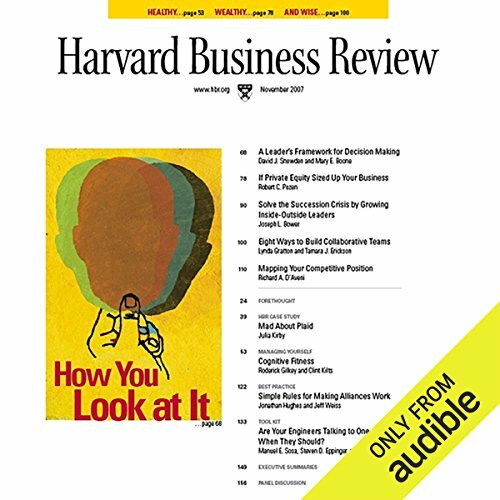 This method, based on the author's first book, The Law of Attraction Wealth Button, has yielded success for countless listeners.